On Friday, the Minnesota Lynx announced they signed forward Damiris Dantas. 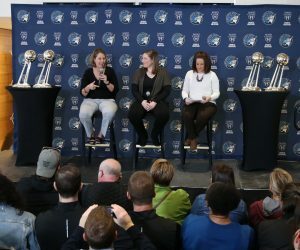 If you’re a Lynx fan, you’re familiar with Dantas considering she’s spent time with the Lynx earlier in her career. Here are three quick things to know about the forward. Dantas, 26, returns to the team that she started her career with. 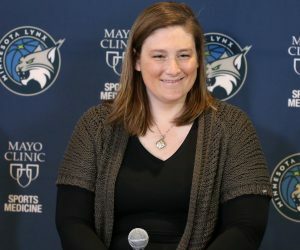 The Lynx first drafted Dantas with the 12th pick in the 2012 draft and two years later, she played her first game with the team. 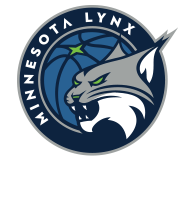 Dantas was with the Lynx for 2014 and half of 2015. 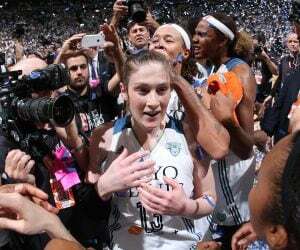 In her rookie season, she averaged 6.0 points and 5.1 rebounds while starting 23 of 30 games. 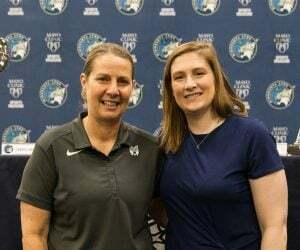 She was traded to Atlanta in a three-team trade in which the Lynx acquired Sylvia Fowles midway through the 2015 season. After not playing in 2016, Dantas has been a rotational player for the Dream over the last two seasons. Her best season as a pro came in 2017 when she averaged 7.7 points and 3.6 rebounds in 18.1 minutes per game. Dantas was born in Ferraz de Vasconcelos, Brazil and she’s had plenty of success on the national level. She helped lead Brazil to a 2011 Pan American Games bronze medal. That same year, she also helped Brazil take bronze in the World Championship U19 and gold at the Americas Championship in Neiva. In 2013, she led Brazil to bronze in the Americas Championships and to gold in the South American Championship. Where Will She Fit On The Team’s Roster? We could see Dantas start alongside Fowles on the frontline depending on Rebekkah Brunson’s status, or be one of the first bigs off the bench. It really depends on how the offseason and draft shakes up. There are plenty of moves that could be made. But at the very least, she’s going to be a rotational player for this team. She’s not a super powerful player inside, but she’s got touch and very good footwork. Don’t be surprised if she also extends her range to beyond the 3-point line.